Are you an artist or textile designer who would love to sell and license your designs to companies worldwide? Are you wanting to add another income stream to your creative career? The Surface Art Industry presents global opportunities for artists, textile and graphic designers to sell and license their work to a range of industries such as home decor, stationery, apparel, fashion accessories, paper goods and a wide range of hard goods. 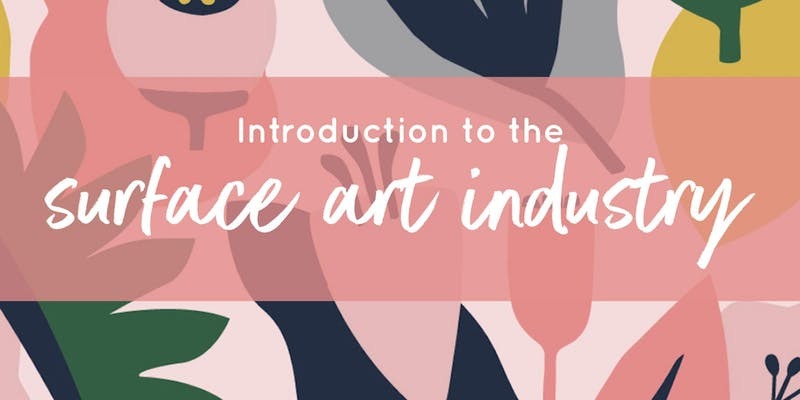 If you would like to gain valuable insight this industry, and learn how to plan your own Surface Art Career, then this is a session not to be missed! What to bring: pen & notebook, and lots of questions!